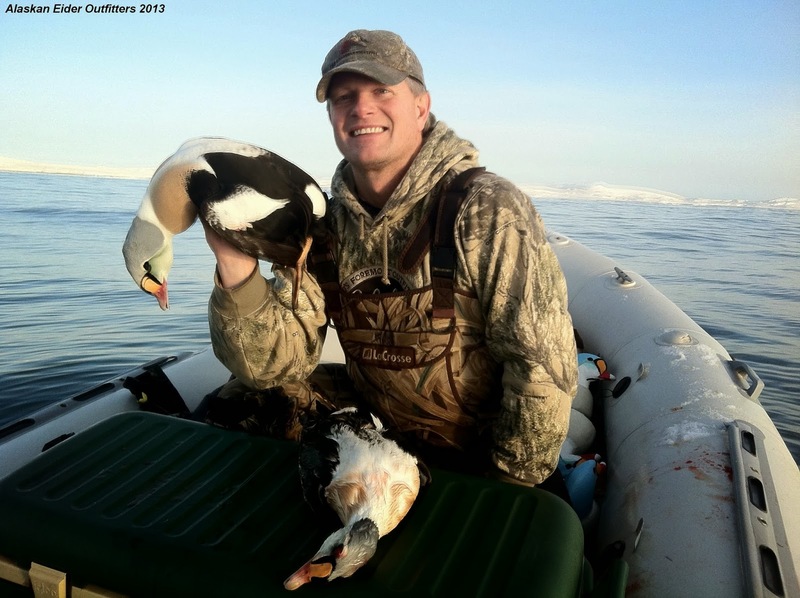 We had an exceptionally great hunting season and we wanted to share some pictures of our guest and their King Eiders. 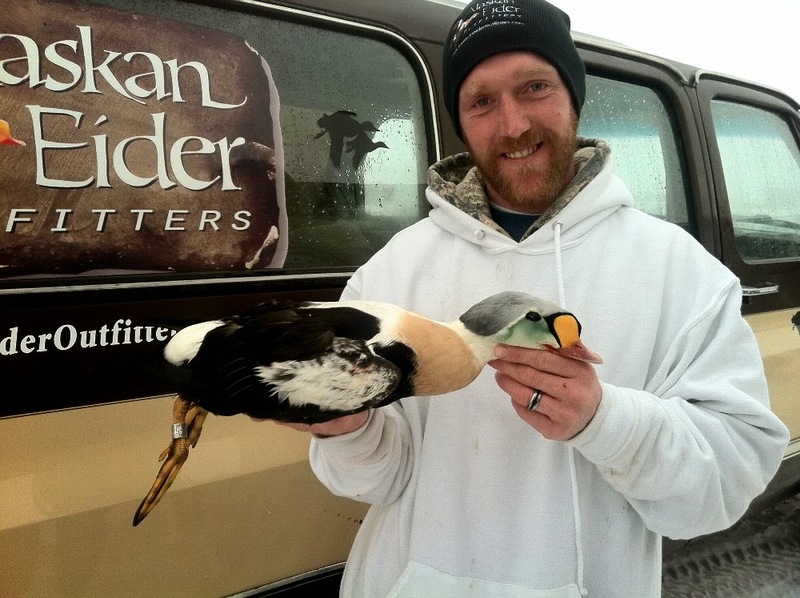 We had another year of 100% success on adult drake Kings and most of our guest took home their limit of 4. 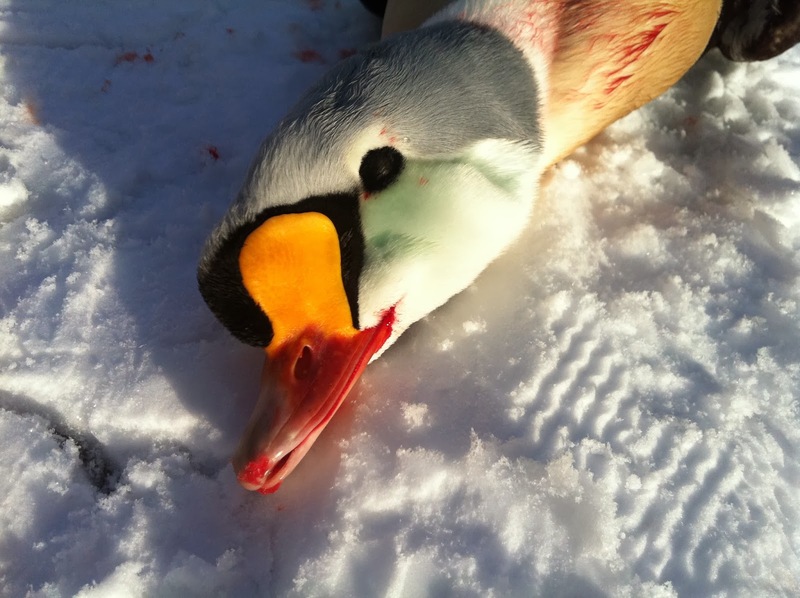 Many of our guest took advantage of the great decoy action on Oldsquaw and Harlequin also. 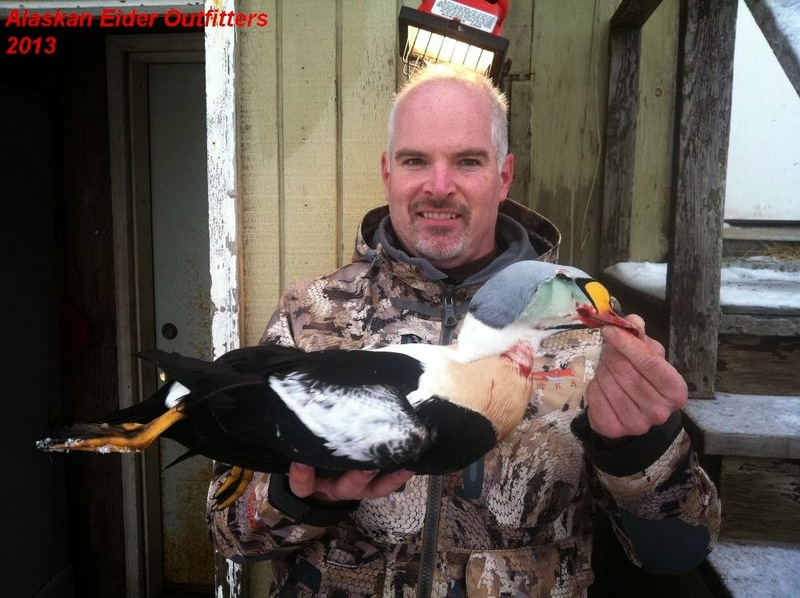 Those looking for the best King Eider hunt with the most experienced and safe captains, look no further. 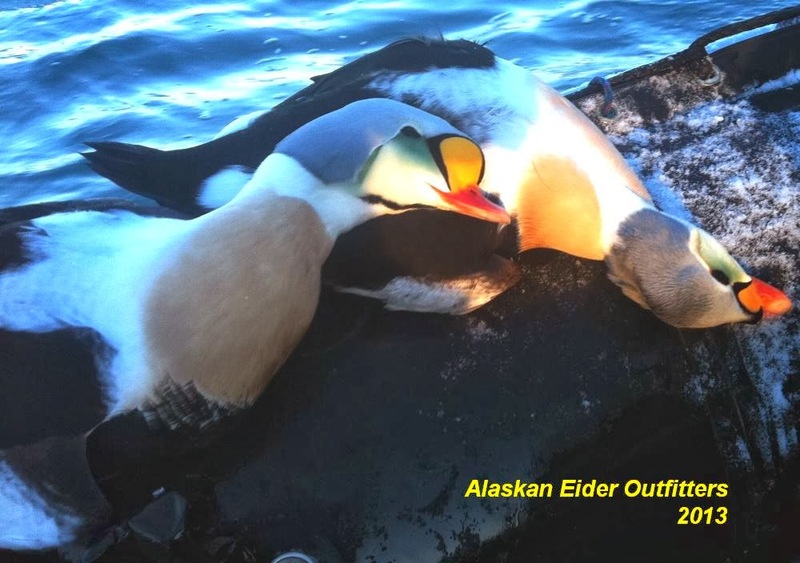 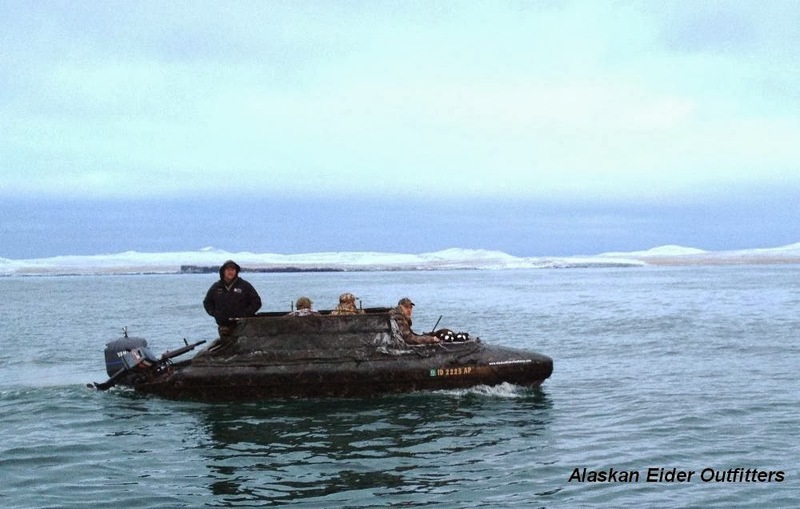 Join us for an unforgettable Alaska adventure for sea ducks in the Bering Sea.